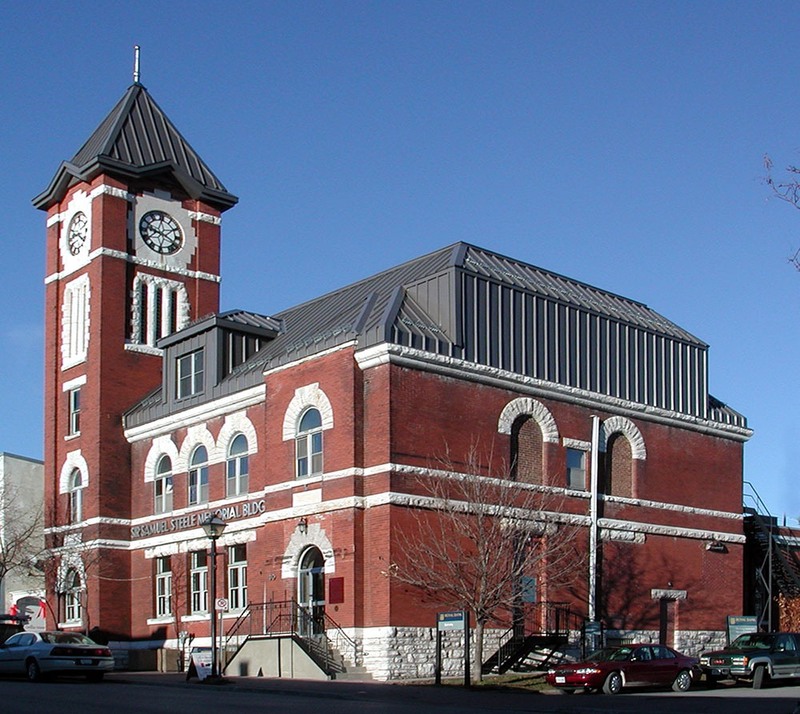 The Orillia Museum of Art & History is a hub of culture and heritage in the heart of Orillia’s Peter Street Arts District. With over ten thousand artifacts from books to textiles and unique objects of every type, the museum has a regular rotation of Featured Artifacts on the main floor. Delve even deeper into history with exhibits such as “From The Ashes: Orillia’s Fires,” showcasing several historic fires in the area, and “Styling Orillia,” a look back at the community’s fashionable past. Experience the art in the Franklin Carmichael Gallery or find your own inspiration in one of the classes available for adults, teens and children. There’s even a Family Fun Drop-in Program with creative activities you can enjoy together. Drop in today or visit OrilliaMuseum.org to find out more.